Grab Your Backpack… Let’s Go! | Cake, Baby! Grab Your Backpack… Let’s Go! 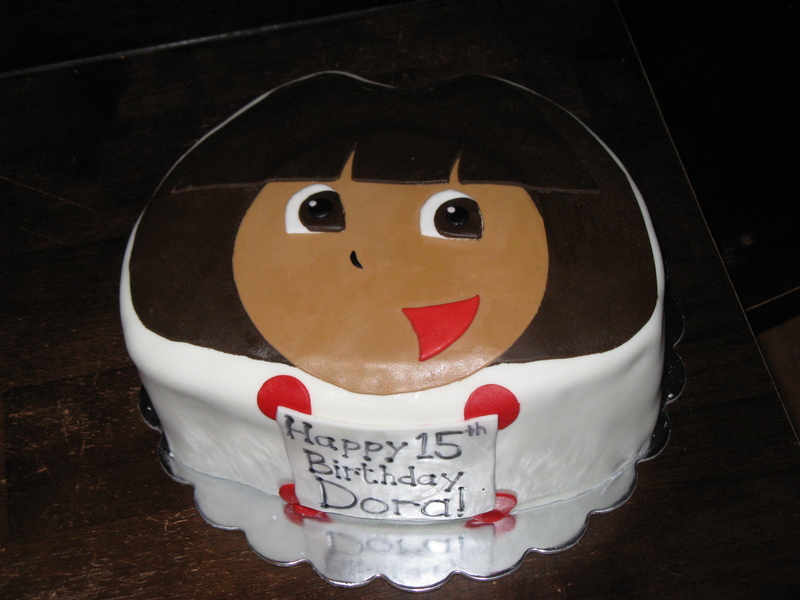 May 2010: My number one customer Debbie ordered this cake for a family friend that looked so much like Dora, everyone actually called her Dora. Even when she was 15! !